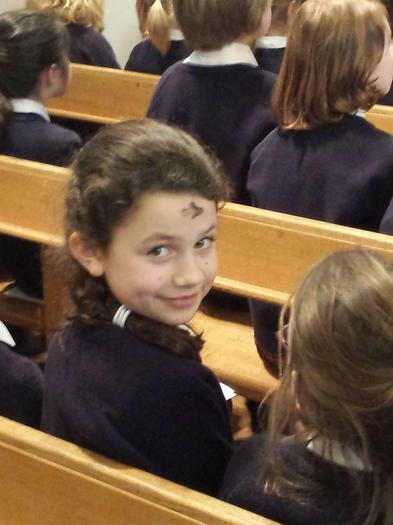 Wednesday was the first day of Lent in the Christian calendar. Children participated in a lovely service in the church introduced and concluded by Reverend Overton but led by some of our Year 6 children. The children learned about Jesus going into the wilderness and being tempted and had the opportunity to reflect on their own experiences and temptations. 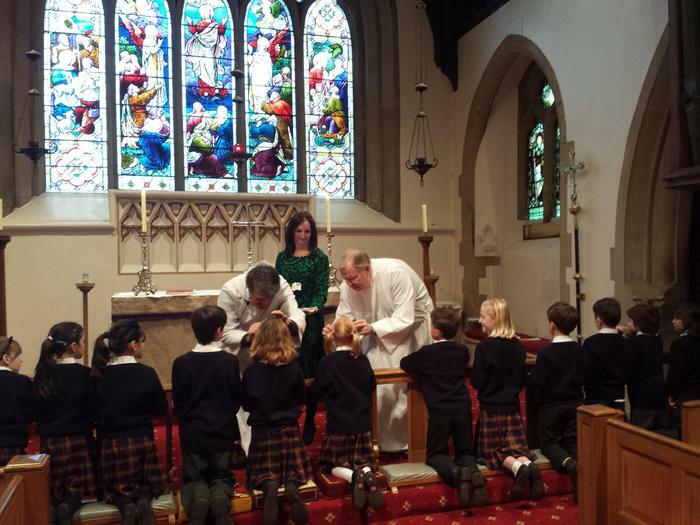 Reverend Overton and Reverend King performed the ashing ceremony and children were welcome to approach the altar and receive the ashes. With the African Sanctus version of The Lord's Prayer playing in the background, the service provided a wonderful learning, spiritual experience for everyone.